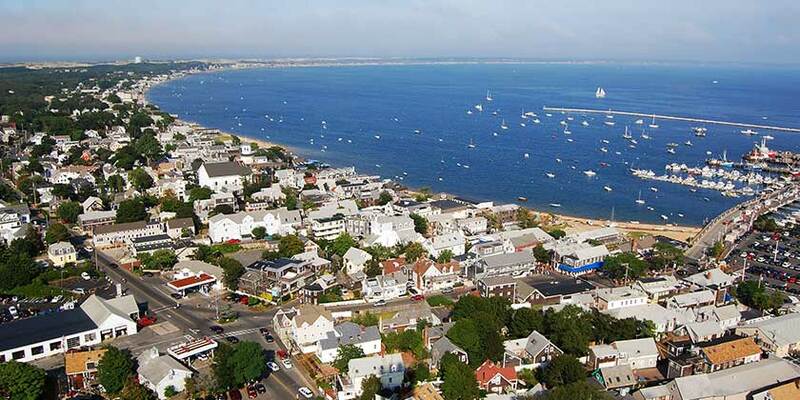 Gorgeous scenery, nearly endless beaches, and a special maritime character define Cape Cod. Just a short drive from Boston, Cape Cod is a world away, a place for spotting whales and windmills, hiking along the coast, touring a cranberry bog, and golfing on a paradise course. History infuses each of the charming towns, which are havens for artists, theater, and museums, while the outdoors offers bird watching, sport fishing, kayaking, and so much more. There is a never-ending list of things to experience in this truly a one-of-a-kind vacation destination.